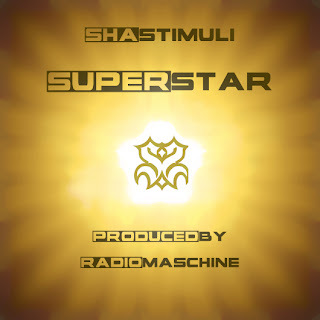 Sha Stimuli presents SUPERSTAR produced by Radio Maschine from The Break Up Pt. 2: The Proposal. 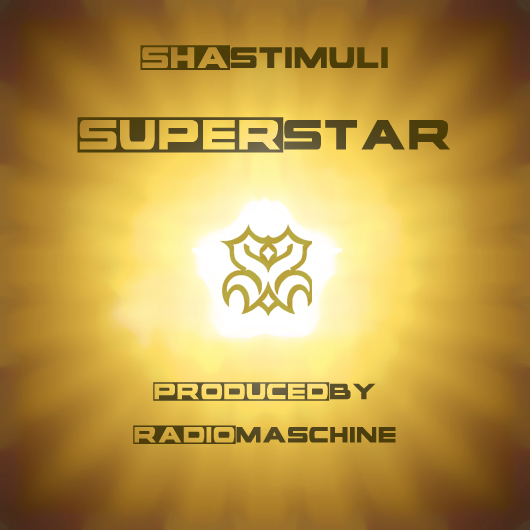 Watch for the new project coming on June 6.